On a recent trip to Next to collect an online order I saw this perfume on the counter I had a little sniff and loved it. 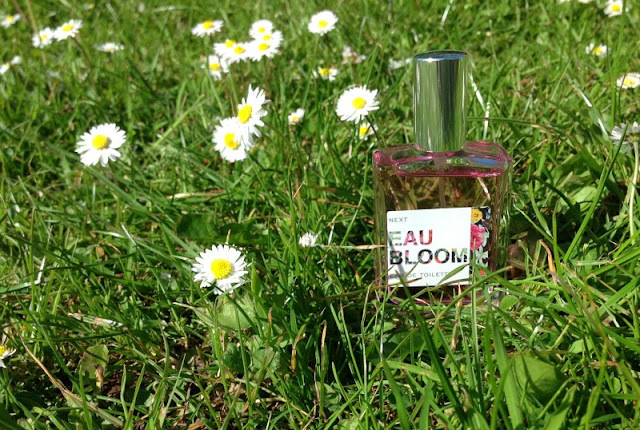 It's called Eau Bloom and it's only £6 for 30ml it is a floral fragrance with zesty mandarin and grapefruit with a hint of vanilla and sandalwood. It's really nice summer scent and the size is perfect for your handbag. sounds like it smells delightful! !